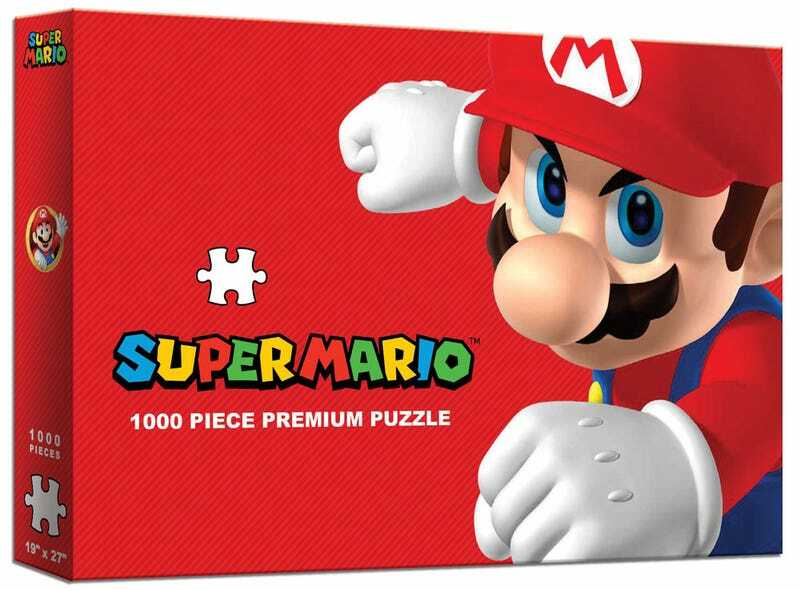 Nintendo has released a one thousand piece Mario puzzle, and there’s something wrong with it. Can you guess? More than half the pieces in this box are the same exact color. Has anyone who worked on this actually seen a puzzle before? I’m no puzzle expert, but that seems like a recipe for a bad time. You can grab this puzzle for $10 at GameStop, which I will be doing, because I need to know it is real. “Everyone’s favorite video character of all-time comes to life in this beautifully colorful 1000-piece puzzle,” the product description reads. I guess red’s a nice color.